Alison Taylor is a writer, journalist and senior digital editor at Topshop. Specialising in fashion, arts and lifestyle, she has regularly contributed to the Independent, Harper's Bazaar, The Guardian, Stella, Nylon, Stylist, Elle and xojane.co.uk. She is a contributing editor at net-a-porter.com and Urban Junkies and her first book, THE STILL SINGLE PAPERS, was published by Mainstream (Random House) in 2012. Alison also lectures in journalism at London College of Fashion, University of the Creative Arts and Lincoln University. 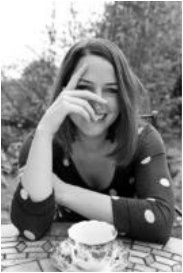 In June 2009 she started writing an anonymous blog, Lovefool Forever, about her experiences of being single, mainly because so much of it was so galling that she needed to write it down. This became The Still Single Papers - a funny, self-deprecating look at dating in the second decade of the 21st century. 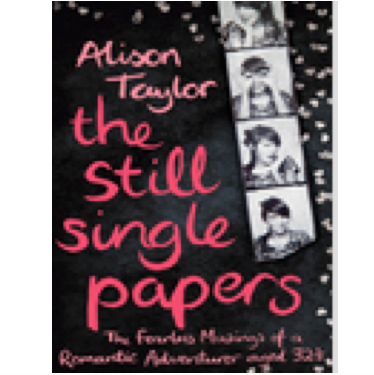 A journal-style memoir covering 12 months in the life of one incurable romantic, it is a modern take on the straightjacket that is 'still single,' firmly rejecting the accepted wisdoms and rules. Follow Alison Taylor on Twitter.